The Ontario government has appointed a new lead negotiator to head up contract talks with province's doctors. Robert Reynolds, a former labour negotiator for the City of Toronto and Magna International, will take over the role. Ontario's doctors have been without a contract for five years and were engaged in difficult negotiations with the previous Liberal government. Reynolds was appointed by a cabinet order made public earlier this week and is eligible to be paid a maximum of $217,500 for approximately 50 days of talks. 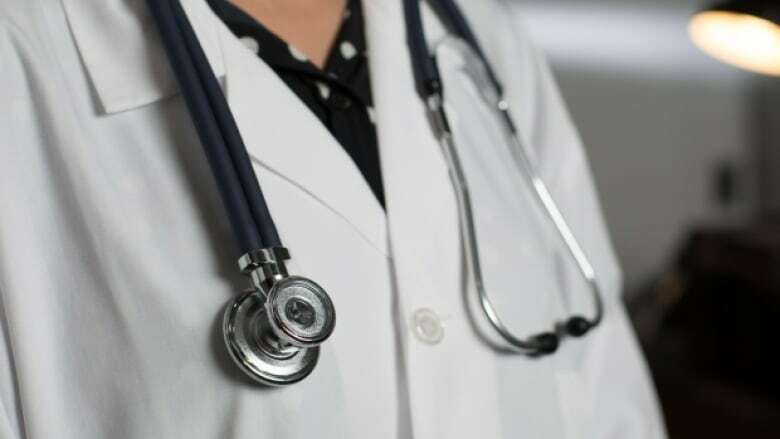 The Ontario Medical Association, which represents doctors in the talks, returned to the bargaining table after the new Progressive Conservative government was elected in June. The OMA, which has about 44,000 members, says bargaining will continue later this month.